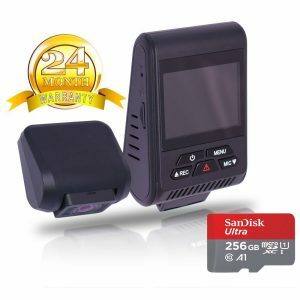 Home / Shop / Dash Cameras / Dual Channel / Bundle: Street Guardian SG9663DC PRO 256GB + Parking Mode kit. 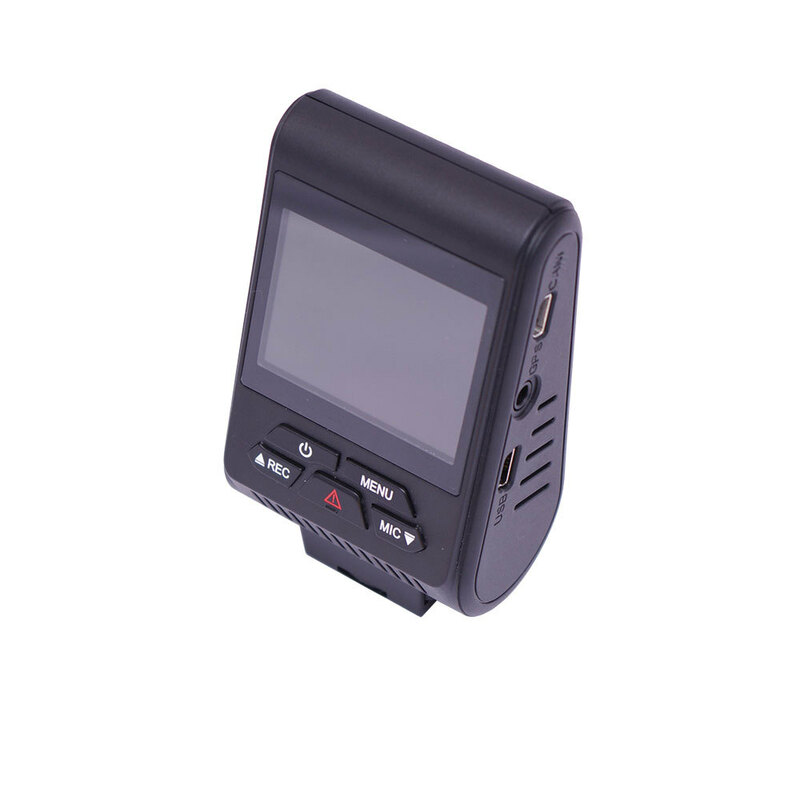 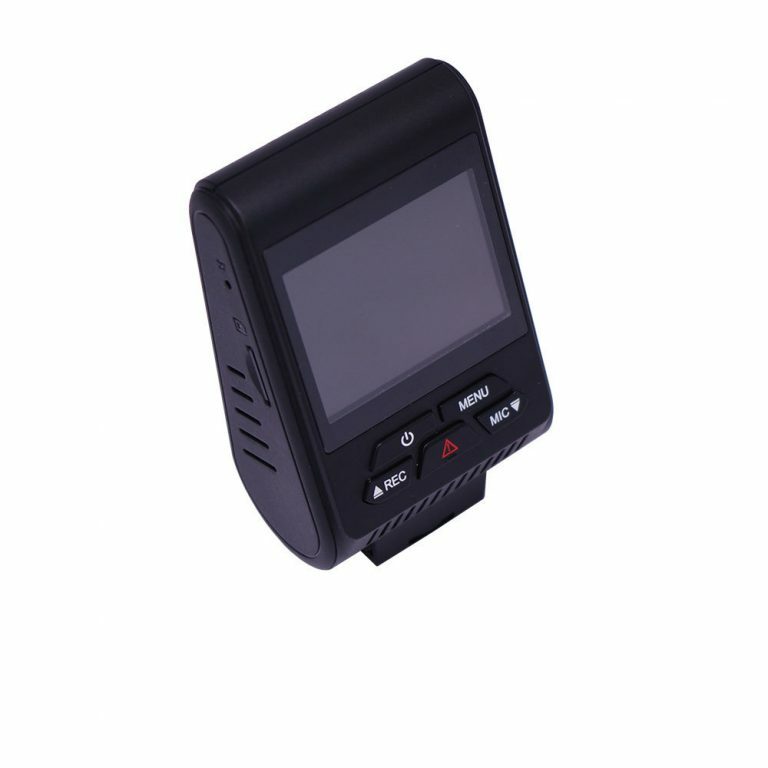 The Street Guardian SG9663DC is a Full HD Dual Channel (Front and Rear) dash cam with GPS logging and Parking mode. 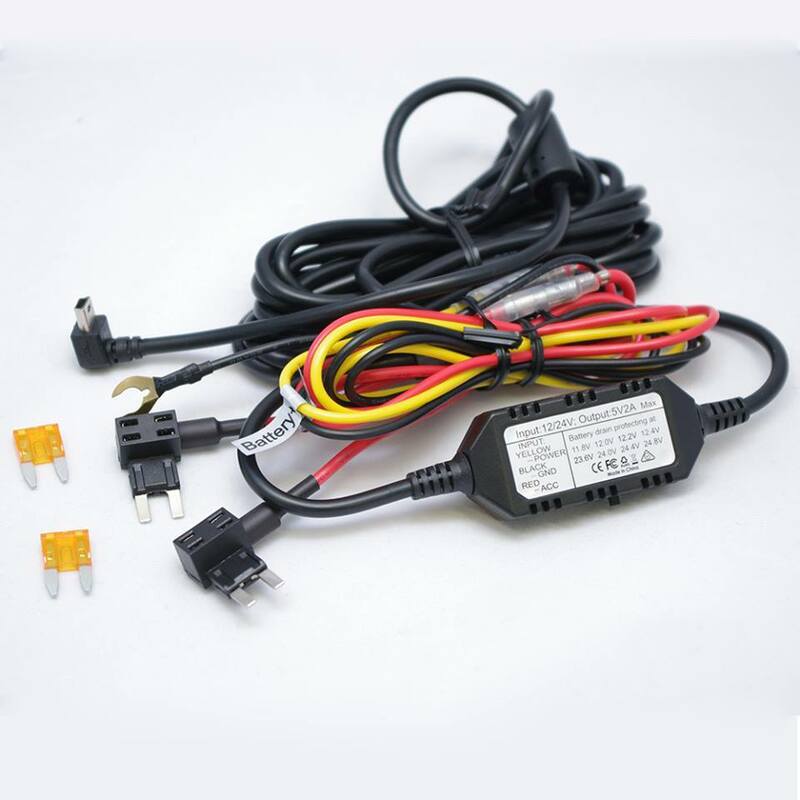 Includes a SGDCHW Hardwire Kit for Parking Mode functionality. 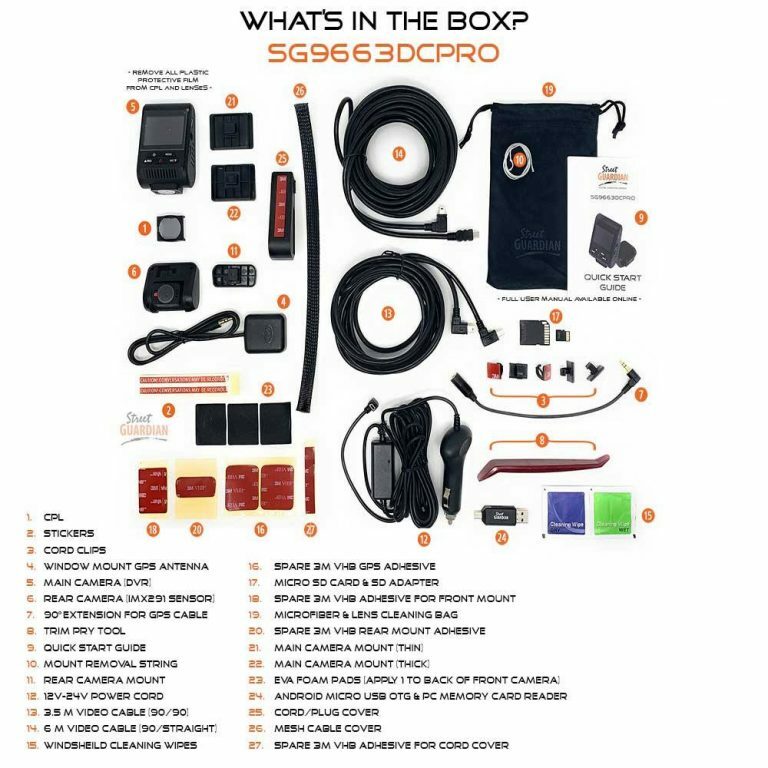 Street Guardian SGDCHW Hardwire Kit. 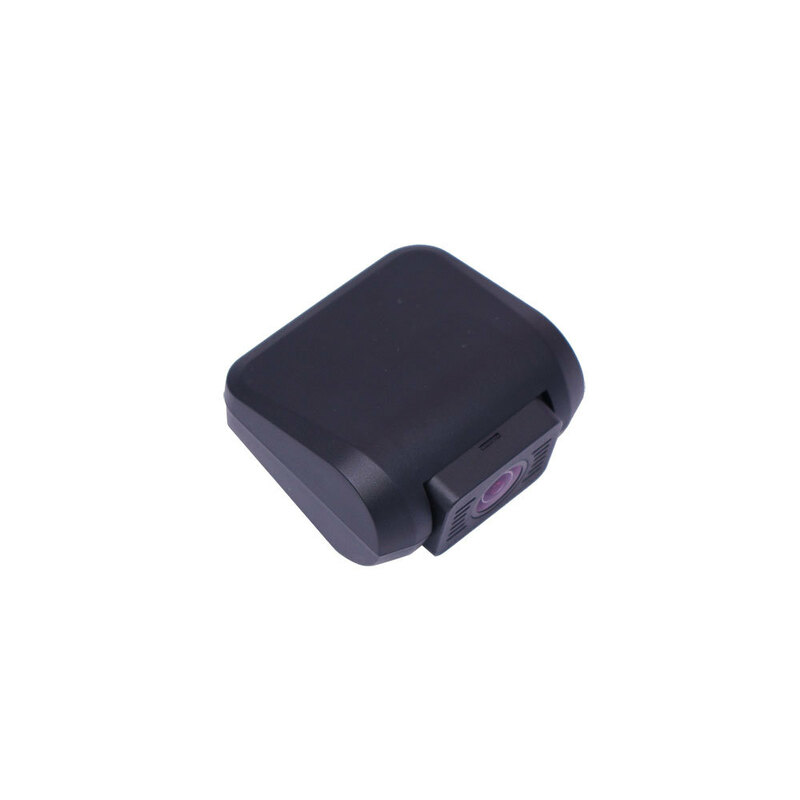 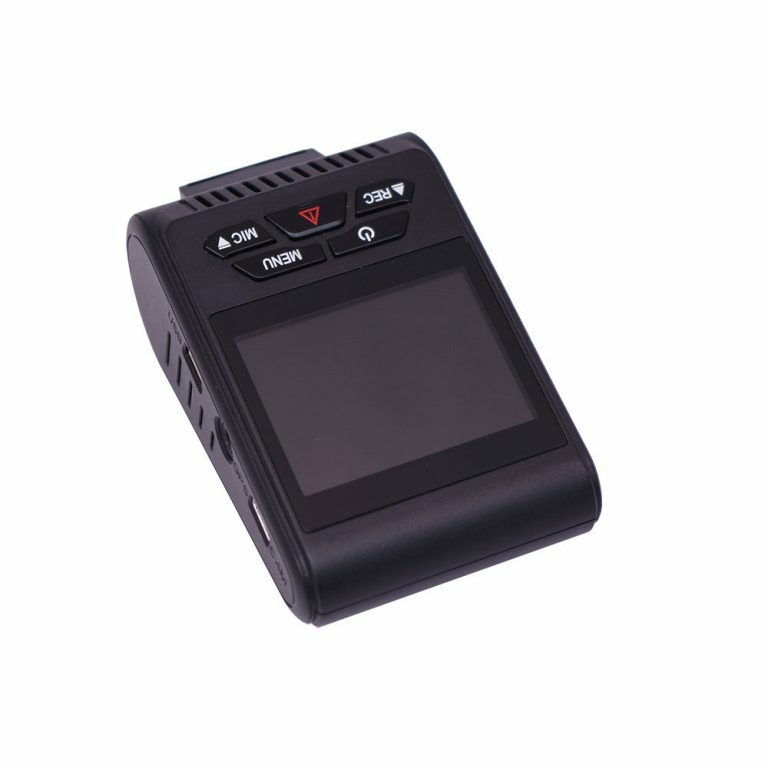 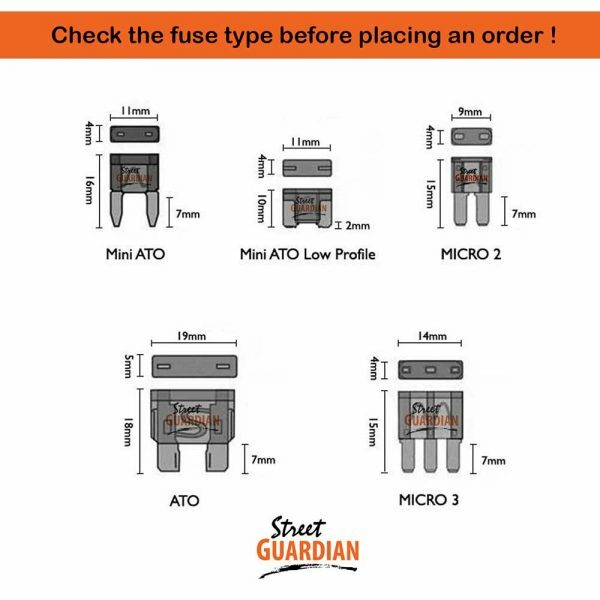 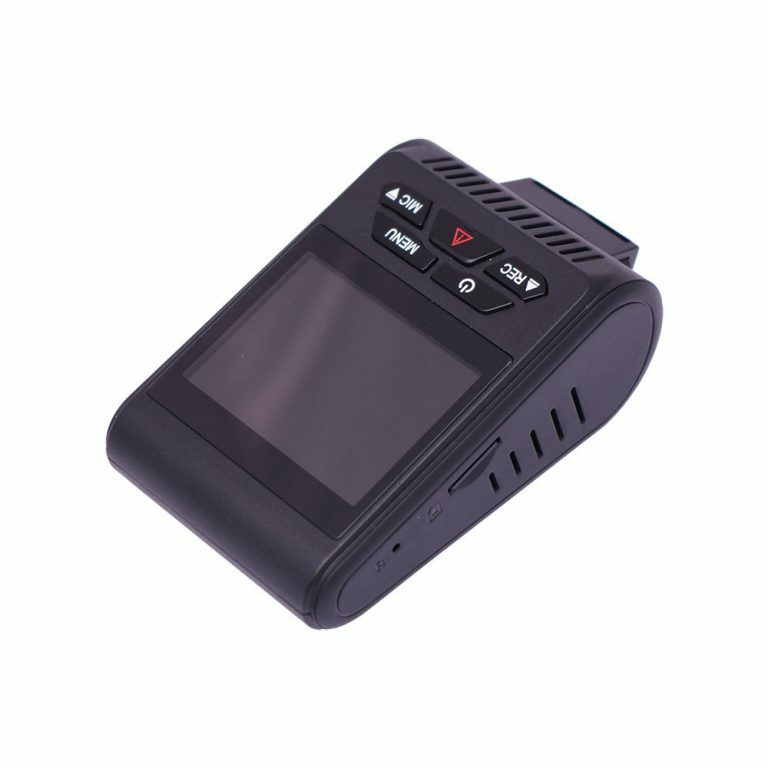 Install the SGDCHW to enable a special parking mode on the Street Guardian SG9663DC Dash Camera. 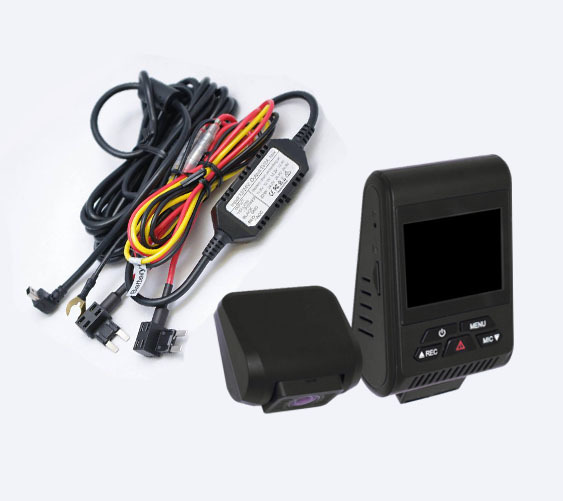 With the SGDCHW Hardwire Kit the SG9663DC parking mode includes built-in low-voltage cut-off so that the camera will turn off before draining the vehicle’s battery.